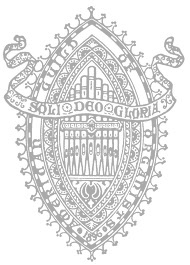 All individuals interested in the organ and choral music fields are invited to join the American Guild of Organists. Membership is open to everyone, regardless of denominational affiliation or musical ability. If you are not an organist, but would like to be affiliated only with a local AGO Chapter, please join as a Chapter Friend. Chapter Friends support the local Chapter, receive chapter newsletters, and participate in chapter events. Does not include national voting privileges, membership benefits, or a TAO subscription.